Marches old and new styles, military, children's, festival and everything in between. They all swing to the regular four crotchet beat to the bar. There are many interesting and innovative tunes and rhythms to march to; listen to or just plain enjoy. The meditation & nocturne podcast is designed to soothe your jaded spirits and allow the peace of God, which surpasses all human understanding to flow gently over your soul and spirit and renew and calm your mind. These beautiful melodies are based on the polka dance rhythm of the 19th Century. They may be heard on special podcast events on Monday. Polka Dance 2 presents some more scintillating melodies and rhythms based on the 19th Century dance mode. These new concertos cover a number of combinations between a solo instrument and an orchestral panorama. They contain three movements and one comprised of various patterns and rhythms with many interesting and memorable melodies. all have been mainly composed over the past twenty years. There is a new podcast event of delightful soothing lullabies that you may sing or play to your little ones as they gently fall asleep. 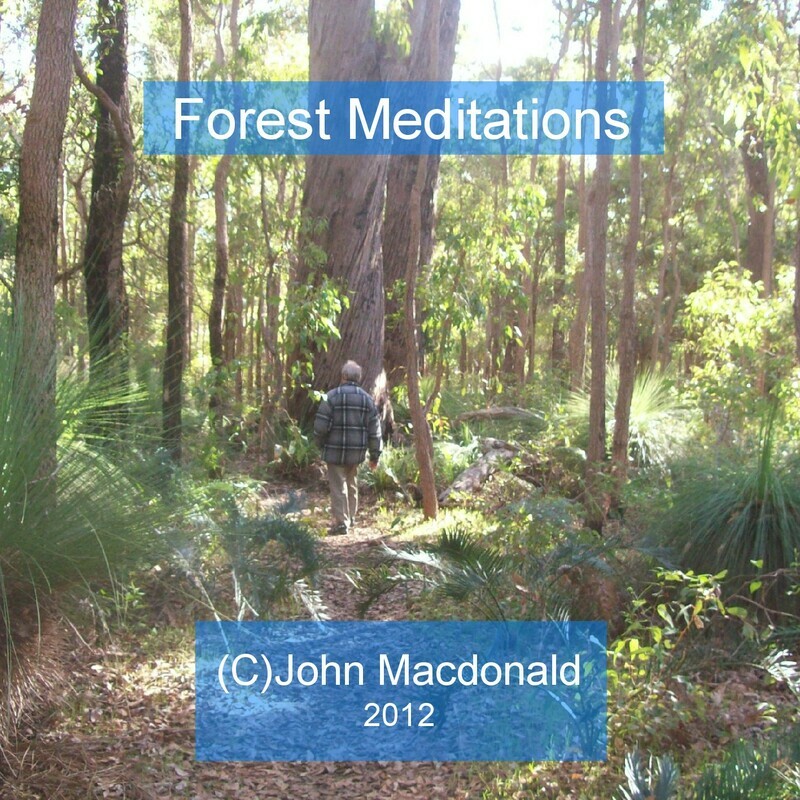 These studies & variations by Australian composer John Macdonald contain a variety of rhythmic patterns and melodies. These sonatas are vibrant new arrangements of the sonata form that was very prevalent in the seventeenth and eighteenth century particularly in Europe and then finally extending particularly throughout the Western world. Most are in three movements. Usually there is a fast, slow, fast format. 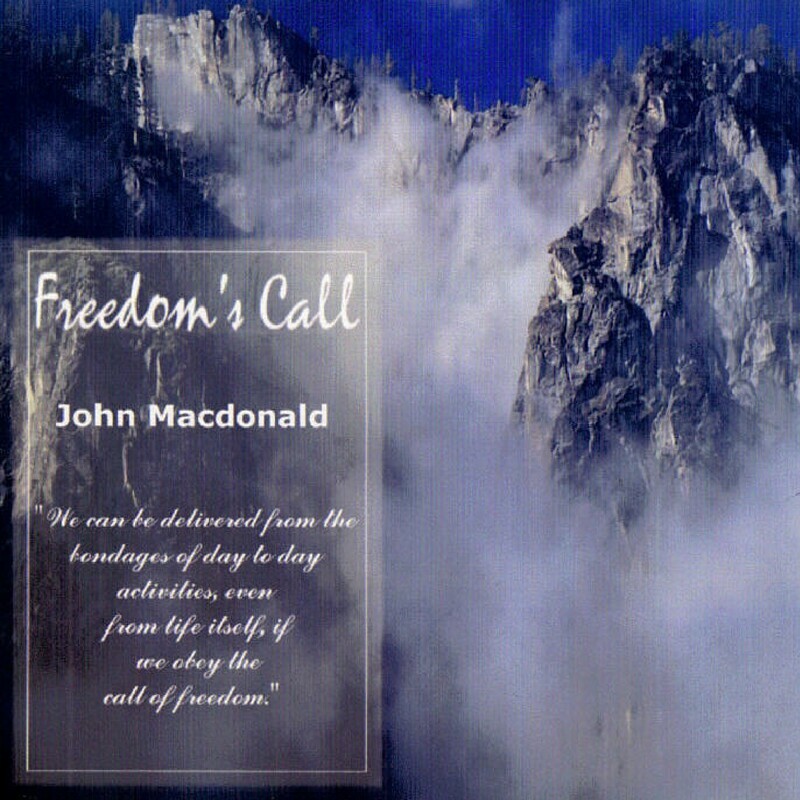 All of these sonatas were composed by Australian composer, John Macdonald, in the late twentieth century and early twenty first centuries. This easy listening music podcast is comprised of a number of new and empathetic melodies and rhythms which we believe will be of great benefit to you and enliven any part of your day .